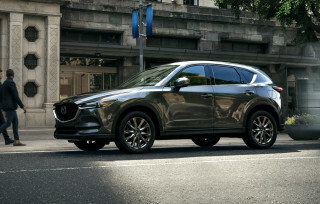 Diesel engines are now offered in a growing number of passenger vehicles on sale this year and next, especially crossovers and sport utilities. 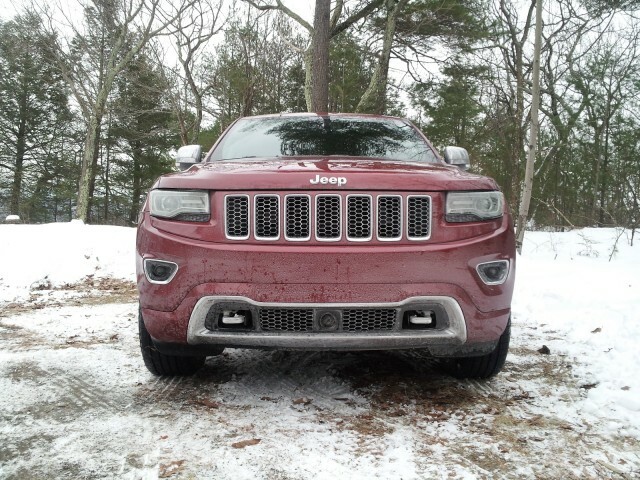 Last weekend, we were able to put a diesel Grand Cherokee through our usual test cycle. As always, our fuel-economy test runs 250 to 300 miles (253 this time), covering roughly two-thirds highway mileage and one-third stop-and-go city and suburban driving. Many diesels exceed their EPA ratings in real-world use, especially on the highway, and we were curious to see if the Grand Cherokee diesel would fit the pattern. We got an indicated fuel economy of 27.4 miles per gallon over our 253 miles of testing, against an EPA rating of 24 mpg combined (21 mpg city, 28 mpg highway) for our model of Jeep's first diesel in several years, fitted with QuadraTrac II 4-wheel drive. The diesel Grand Cherokee uses a 240-horsepower 3.0-liter V-6 turbodiesel that puts out a substantial 420 lb-ft of torque. It's also fitted to the 2014 Ram 1500 EcoDiesel full-size pickup truck. So, in common with other diesel crossovers we've tested, the Grand Cherokee EcoDiesel seems to do better than its ratingsin highway-heavy usage. 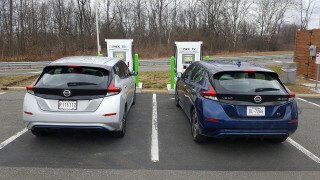 In our first 10 miles of use, while the engine warmed up during some particularly cold Northeastern winter weather, we saw numbers from 8.3 to 9.8 mpg--though 10 miles is hardly a representative test. We'd be curious to test the car again over a weekend of pure city and suburban use, to see if those numbers improved. 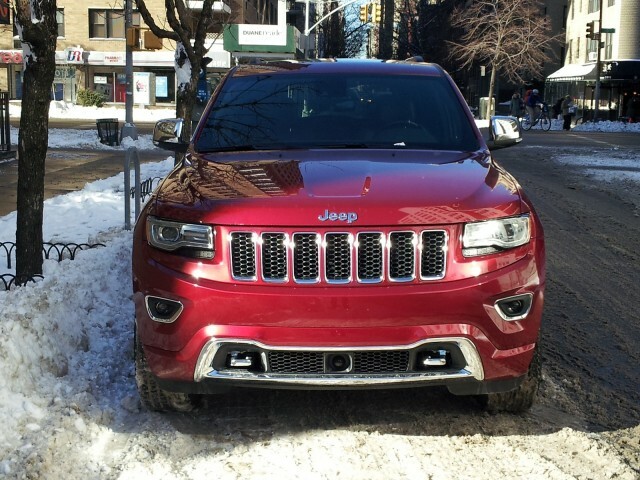 Seven combinations of engine and drive are available on the 2014 Jeep Grand Cherokee, comprising four engines and 2-wheel- versus 4-wheel-drive. All of them use a new eight-speed automatic transmission. 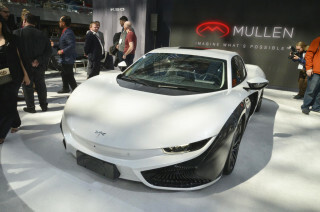 The most efficient non-diesel version is the 2-wheel-drive model with the 290-hp 3.6-liter V-6 engine, at 20 mpg combined (17 mpg city, 25 mpg highway). For the record, the least efficient is the high-performance Grand Cherokee SRT8, with a huge 470-hp 6.4-liter Hemi V-8 and standard 4-wheel-drive, at 15 mpg combined (13 mpg city, 19 mpg highway). Had we tested the EcoDiesel with only rear-wheel drive, our EPA rating would have been marginally higher, at 25 mpg combined (22 mpg city, 30 mpg highway). 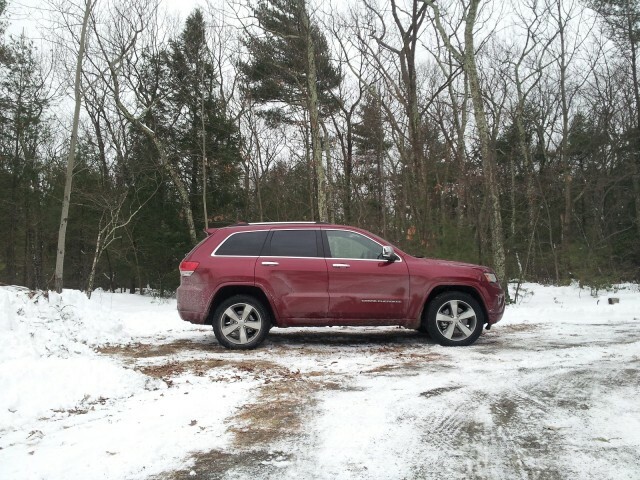 The 2014 Grand Cherokee has received good reviews from a variety of outlets, and is a popular and profitable vehicle for Chrysler. 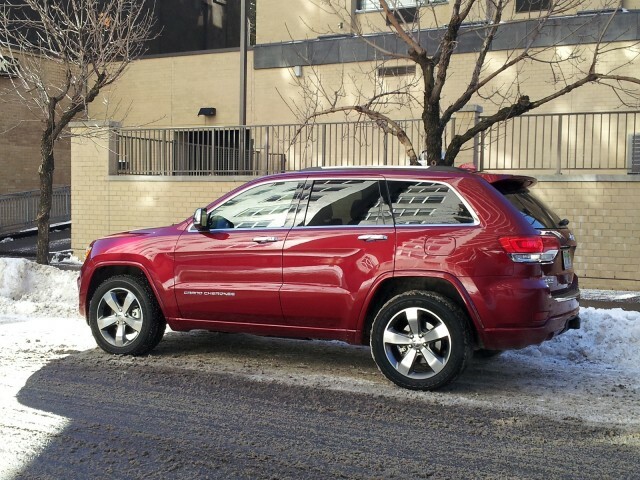 Our top-of-the-line 2014 Jeep Grand Cherokee Overland 4x4 came with a base price of $46,195. The EcoDiesel engine option added a flat $4,500 to the price, including heavy-duty brakes, an 800-Amp battery, the necessary urea exhaust after-treatment system, and the "EcoDiesel" badge (which was actually listed on the window sticker as part of the option). Beyond that, a $1,995 Advanced Technology Group was the only other option. It included adaptive cruise control, forward collision warning, advanced brake assist, and blind-spot and rear cross-path detection. 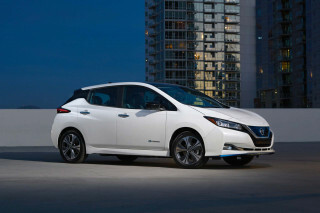 Adding in the mandatory $995 delivery fee, the bottom line on our test car was $53,685.